Chrissy's Aura: Nail Polish That Changes With Your Temperature! If you have never been amazed before, prepare to be! Nail polish lovers the nail polish God's have blessed you once again, I introduce to you Shade Shifter from Orly. This is a a new colour changing top coat that changes your nail polish shade depending on your body temperature, the warmer you are the lighter the shade, the colder you are the darker the shade.I am so impressed. 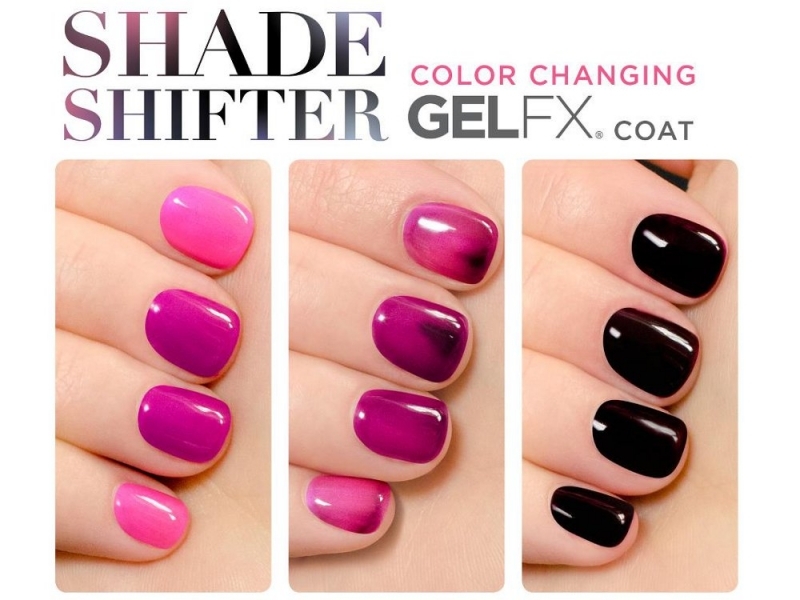 The Gel fx top coat is only available in salons only as it requires to be under UV light for the product to cure.